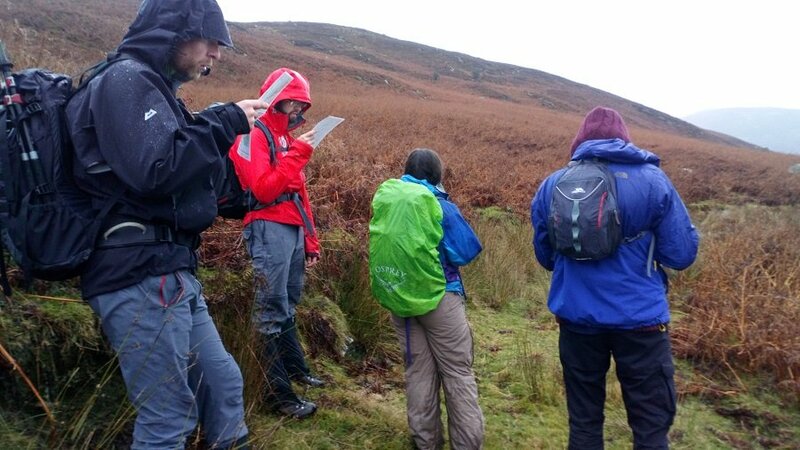 Mountain Skills Two is the logical follow-on for anyone that has completed Mountain Skills One foundation navigation course and wants to increase their skill set and confidence. 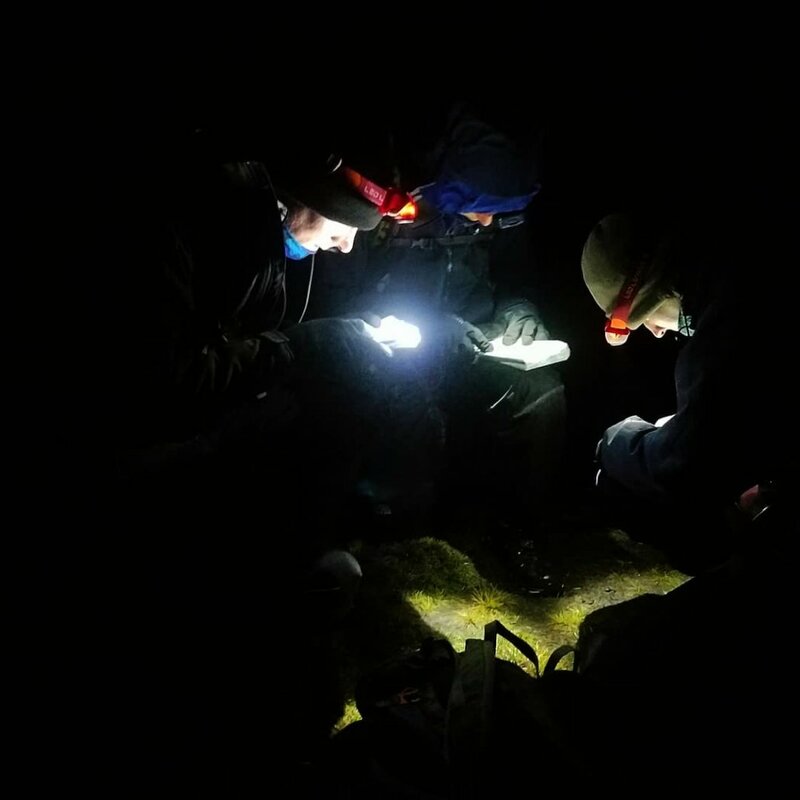 Mountain Skills Two introduces each participant to the challenges and enjoyment of mountain navigation at night and on steep ground. 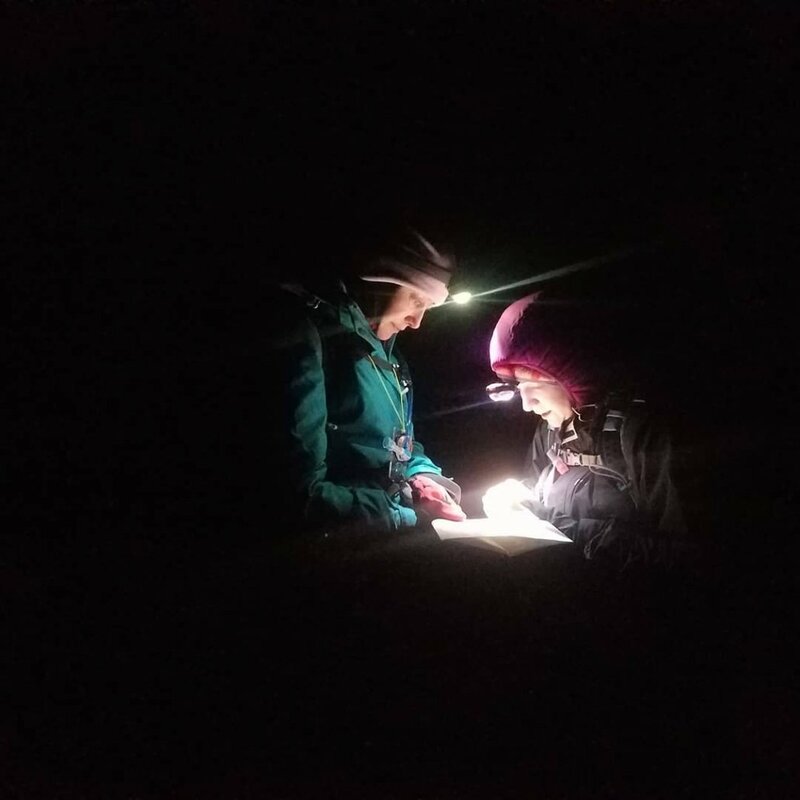 This can appear daunting when considering booking MS2 but with an improved navigation skill set and confidence, being in the mountains at night can become comfortable and enjoyable. 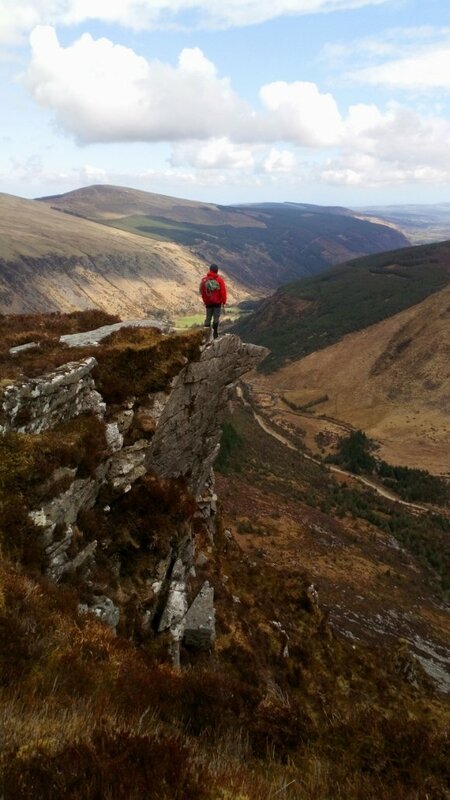 The course runs over two full days and as it is an official Mountaineering Ireland Course, can be seen as personal proficiency and safety in the Irish Mountains, CPD for teachers/other organizations or as part of the pathway towards the Mountain Leader Qualification. Additional navigation techniques that will be used during both days. A method of risk assessment when navigating in steep terrain. 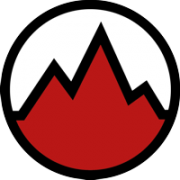 Mountain weather and risk assessment. The skill set required for confident navigation during the night. An overview of Hypothermia, how to avoid it, spot the signs and treat it. Best practice for contacting Mountain Rescue in an emergency situation. Refocus on the 4 D’s to aid navigation. This is all covered in a relaxed and enjoyable environment. After the indoor theory we will break for a short lunch and the obligatory hot cup or tea/coffee. The rest of day one is spent in the mountains refreshing existing skills and introducing each participant to the practical nature of the new skills. We will continue with the same learning format as MS1 by asking an individual or team to take the rest of the group to a specific location. Upon confidently reaching the selected location the rest of the group will relocate and give reasons for their decision making. It is important to note that this course is not an assessment therefore I will be there to assist and enable each participant to learn as much as possible during each navigational leg. 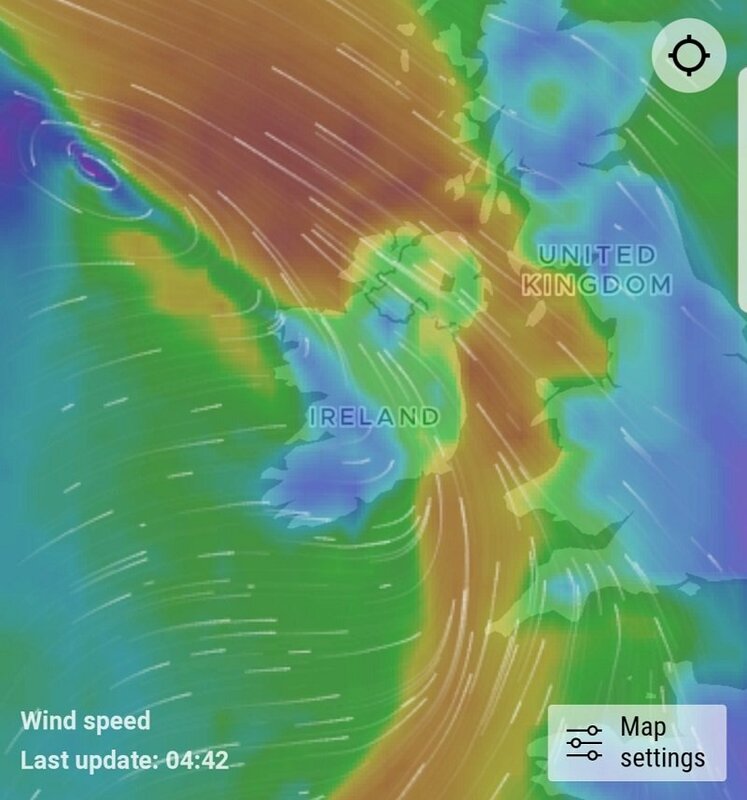 As the group successfully moves us up into the the mountains with navigational legs (journeys) of various distance we will discuss how the weather impacts upon our plans and how to modify quickly when required. Have we considered the wind in the mountain environment, it’s direction and strength? 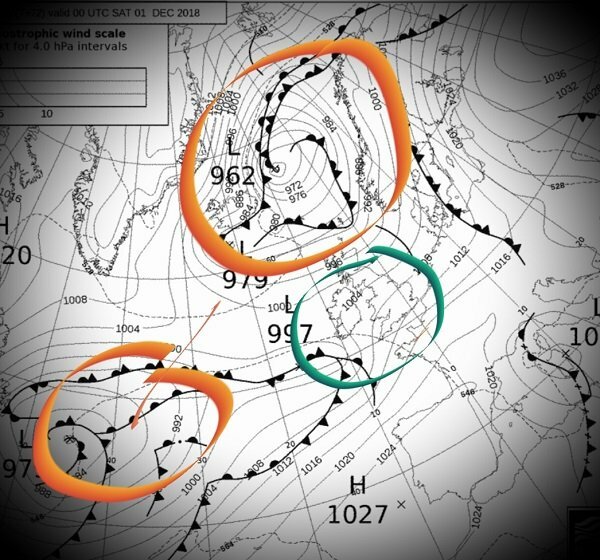 Are there fronts moving in during the day that will provide difficulty of movement and navigation? Have we factored in wind-chill and prepared accordingly? And if a front is moving in (most often from the West) will it impact upon rivers/streams and will this challenge our proposed route choice? 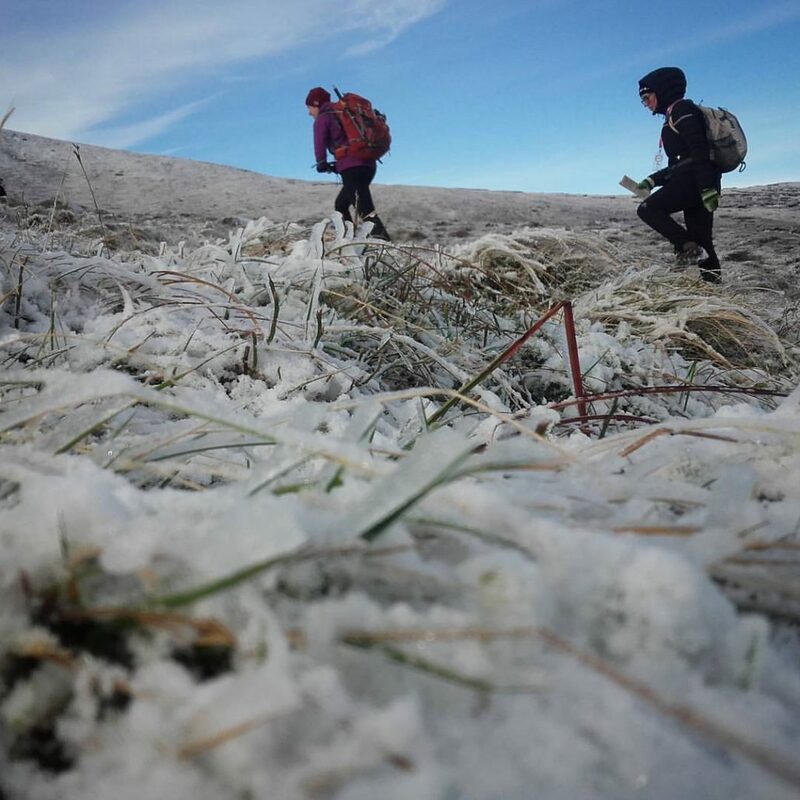 We will also look at ways of spotting the early signs of hypothermia and how to remedy them on the mountain before something minor becomes a serious problem. At the later part of day one the individual/group will navigate us into a position either at a summit or near a summit as darkness falls. As light fades so does our ability to use features in the distance therefore we will revert to using our navigational toolbox and the 4 D’s to successfully move in the mountainous environment. Spacial awareness is challenged in darkness as both our perception of time and the distance we travel changes and challenges us to be aware of this and compensate accordingly. Working together the group will feel secure as confidence grows and will bring us off the mountain in high spirits. Day two will once again see us in the mountains covering new navigational techniques, smaller features, navigating in uncertainty and on steep ground. The group will navigate through broken ground while discussing how to assess risk and consequence. 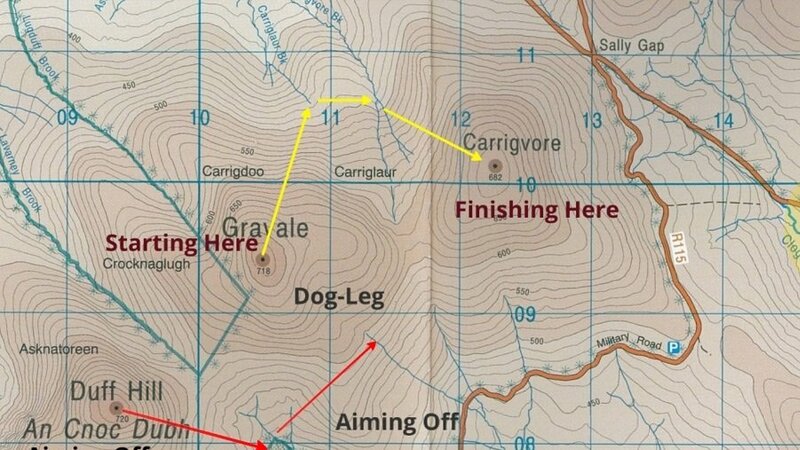 The most common error for those hiking in the Irish mountains when engaging with steep ground is to become ‘crag-fast.’ This basically mean that the individual/group scrambles into a situation where they can neither go upwards or retreat downwards. This is easily done but absolutely avoidable if one considers the risk v’s consequence and hones the required decision making. By the end of day two each participant will have gained not only new navigational techniques but the confidence to go into the mountains in all but the worst of weather and make the correct decisions. This new found or increased confidence will be the key that opens the door to new mountain environments that one can barely imagine. Mountain Skills Two Navigation Courses are available throughout the year and can be arranged on demand with discounts for groups/clubs and Scouts.